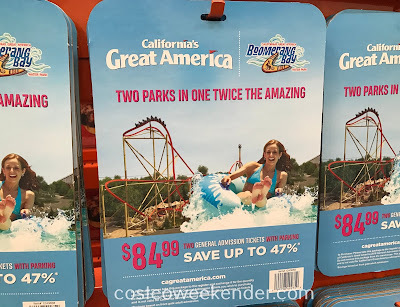 Summer is in full swing so better enjoy Great America and everything that it has to offer with this great deal for 2 General Admission Tickets plus Parking for just under $85. 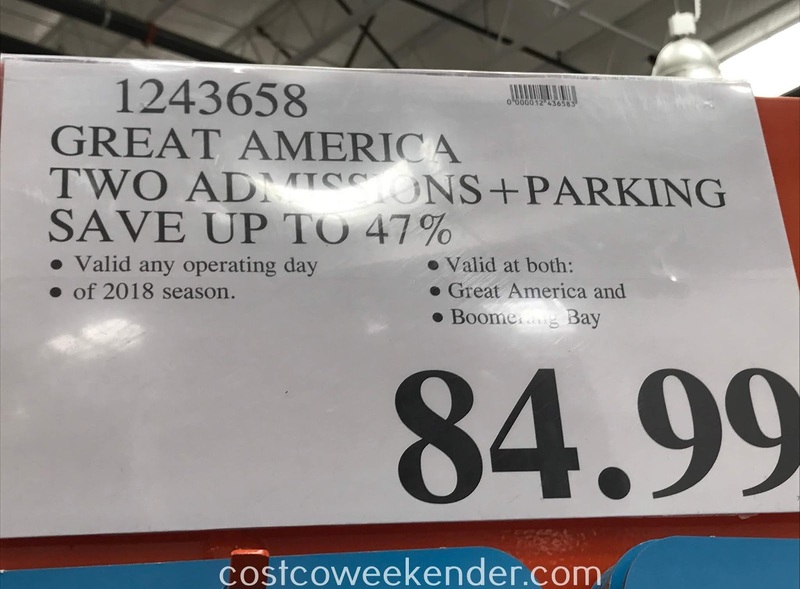 The cost of amusement parks nowadays is surprising so best to take advantage of deals such as this one when they become available. 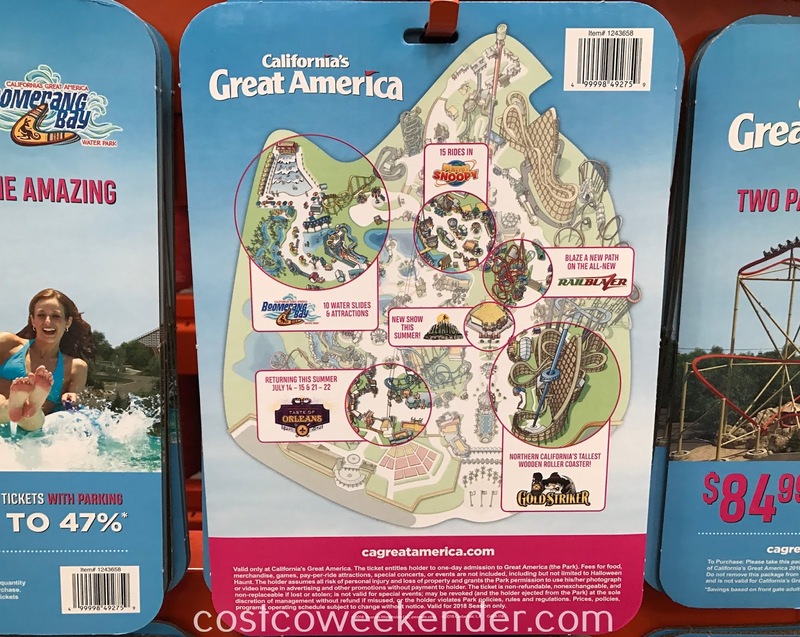 You get to ride the tallest wooden roller coaster in Northern California...Gold Striker or other thrill rides like Flight Deck, RailBlazer, Vortex, or Demon. Or perhaps you have younger kids. They can enjoy the many rides in Planet Snoopy. Summer is the perfect time to cool down at the Boomerang Bay water park with its 10 water slides and attractions. My kids like water parks more than roller coasters so we'll be spending many hours out by the pool or meandering down the lazy river. Don't let summer, or this deal, get away from you. 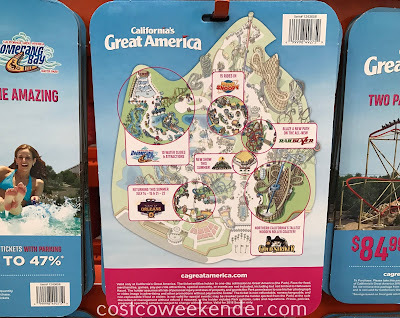 Check out Great America and Boomerang Bay! Summer fun awaits at Great America and Boomerang Bay!